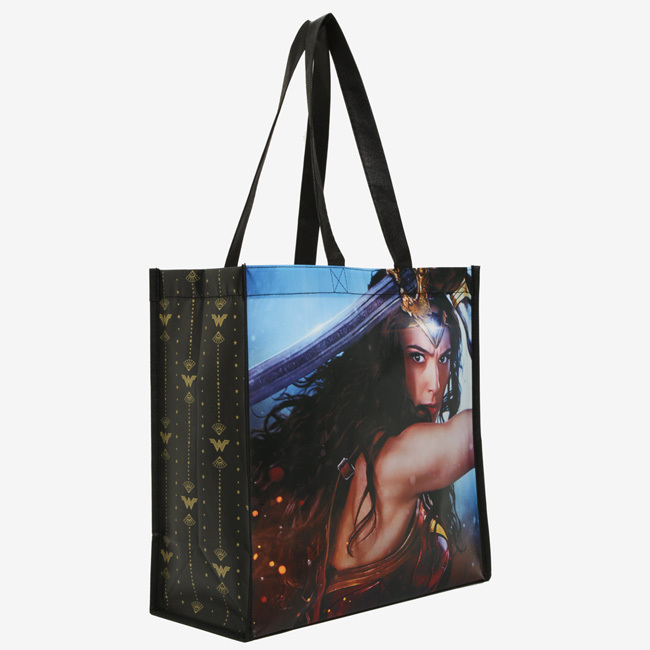 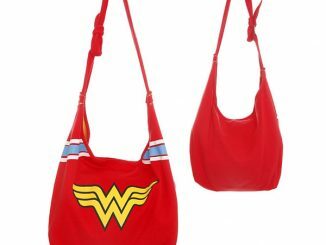 Get ready to carry a truly Wonderful bag with the Wonder Woman Reusable Tote Bag. 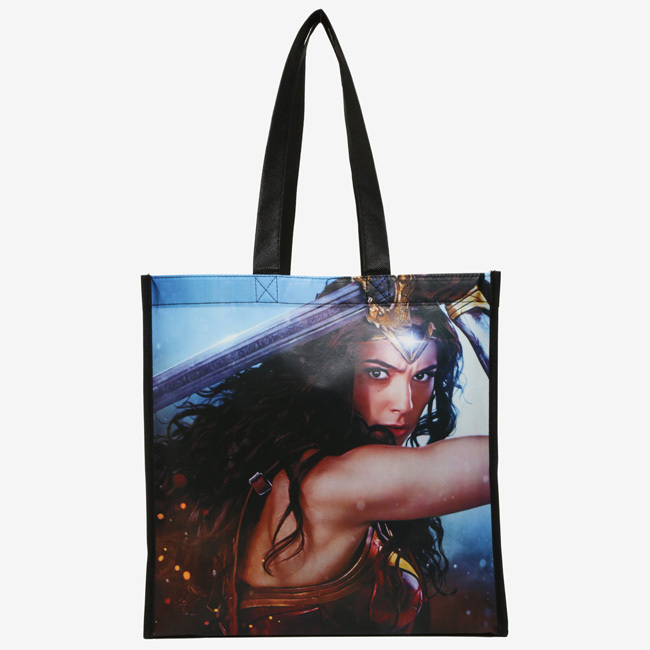 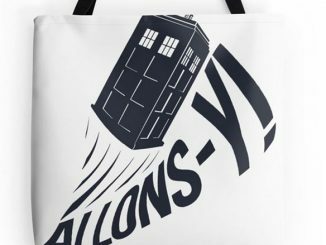 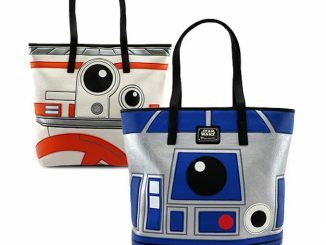 Do you need a tote bag tough enough to keep up with your pro-level shopping skills? 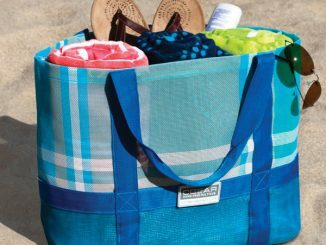 This approximately 13 1/2-inch x 13 1/2-inch, 100% polypropylene bag was forged by Zeus with his dying breath so that it may be wielded… wait! 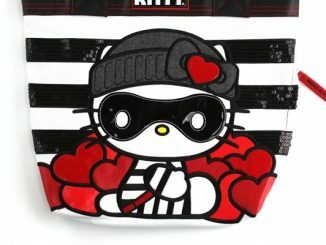 Never mind; that’s the God Killer. 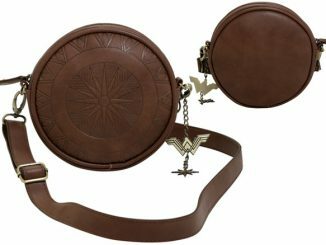 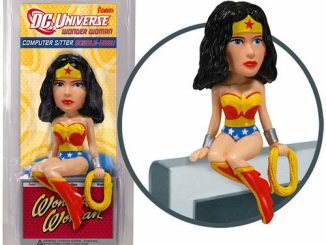 Anyway, even though it wasn’t forged by Zeus and it can’t defeat Ares, the bag does feature an eye-catching image of Wonder Woman wielding a sword, along with a side panel that reads “Power. 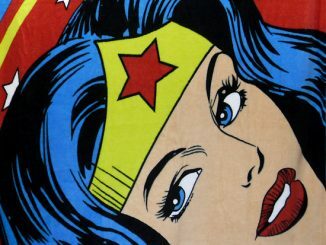 Grace. 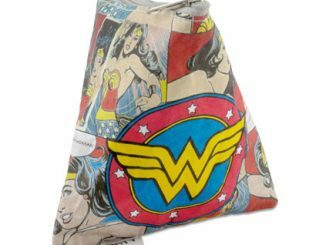 Wisdom.” It’s the bag you need when shopping for the superheroes in your life; even if that superhero is you. 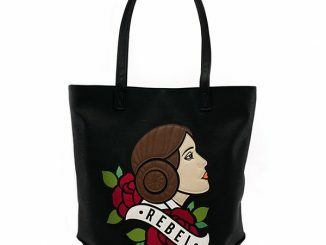 Available for $5.17 at Hot Topic and Rout.com.